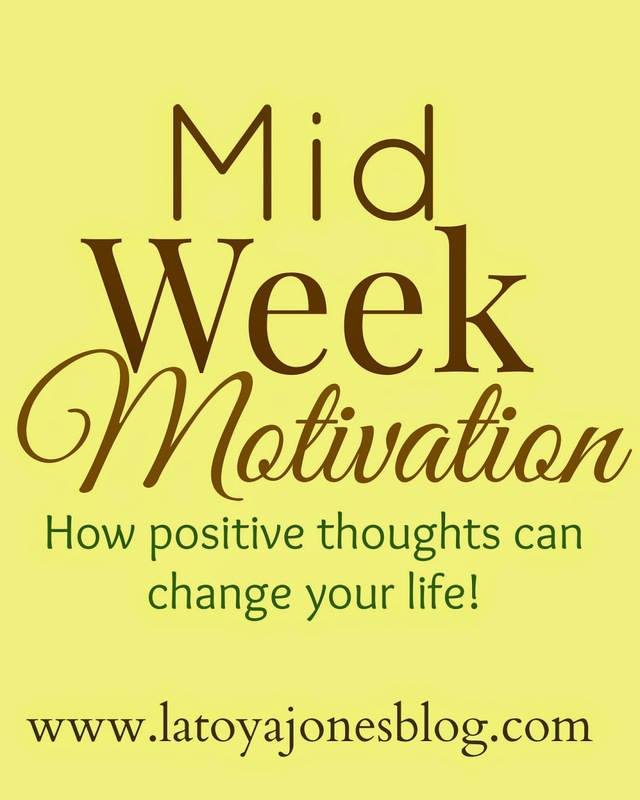 This week's mid week motivation will challenge you to change the way you think. I have found out that the way we think greatly influences what we experience in life. Our thoughts lead to the words we speak and the words we speak either speak life or death into our lives, situations, and circumstances. Therefore, if we control our thoughts we can control what we say over our lives. 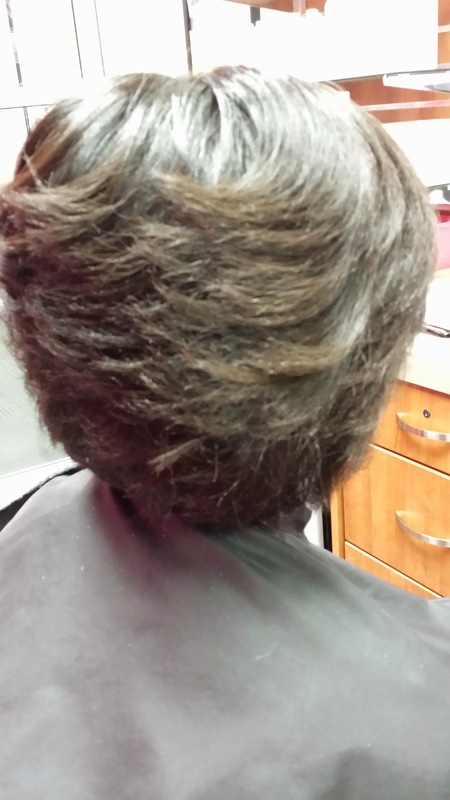 Even in the salon, when I tell my clients how long I recommend they wait until they get another relaxer the first thing they do is think to themselves that they can not do that. Then the let it slip out of their mouths and say "sixteen weeks?!? I can't go that long!" It never fails, every one that says that really does not make make it. I know that is a small illustration but it is definitely true that what we think causes us to act a certain way. Think about it. How many times have you thought something about yourself or a situation in your life, began to speak it, and the next thing you know, it happened just the way you thought? ?